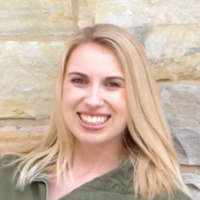 It’s an exciting time for every branch of the military to bring on new members, and the first step to ensuring a steady pipeline of talent is effective recruiting. 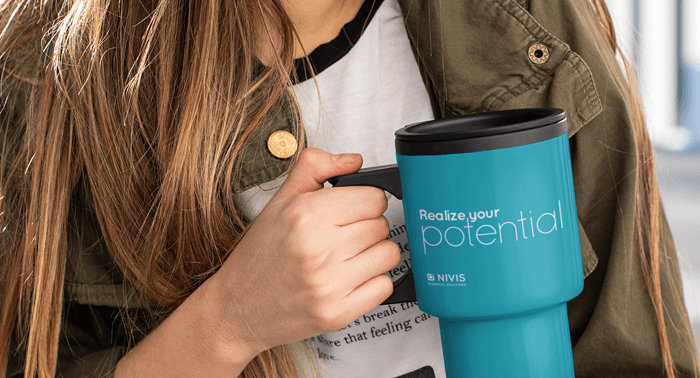 Whether you’re attending a career fair, visiting a high school or college, or attending a community event, promotional giveaway items can help you spark conversations with people who could become your next prospective recruits. Here are our top picks for giveaway items to attract interest and ignite military pride. Show off your station pride in style with True Timber sunglasses. These durable polycarbonate shades offer 100% UVA and UVB protection and feature an eye-catching True Timber® camouflage design. Imprint the sides with your custom message to promote your military branch with a giveaway people will love to wear. 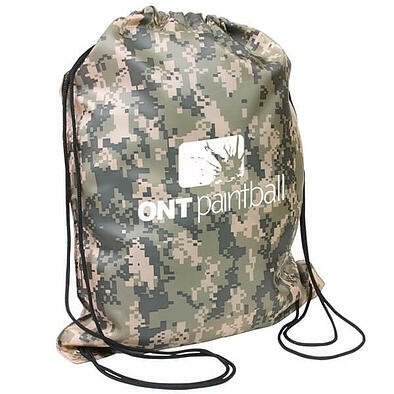 Bags are one of the all-time most popular giveaway items, and this camo drawstring backpack is the perfect alternative to traditional drawstring bags. Perfect for military themed events, this digital camo-printed bag has plenty of room to imprint your custom message. 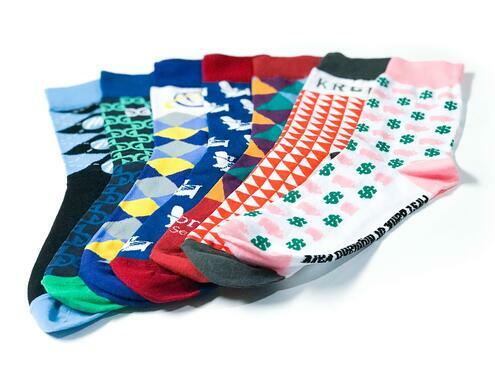 One of the most unique promotional giveaways available today is custom promotional socks. Each pair of socks is woven together from scratch, giving you the freedom to completely customize them to represent your military branch or unit. You can also package your socks in custom, full-color gift boxes to add a finishing touch to your order. 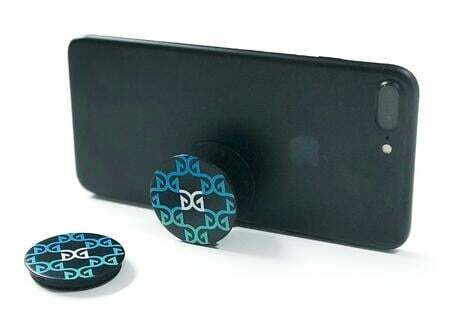 Mobile accessories are the perfect giveaway item to appeal to a high school and college audience, and these PopSockets are at the head of the pack. If you haven’t seen them in person, PopSockets stick flat to the back of your phone. Once extended, the PopSocket becomes a media stand for your device, a grip for texting or taking photos, and more! With bright, full color imprinting, your message comes across loud and clear. 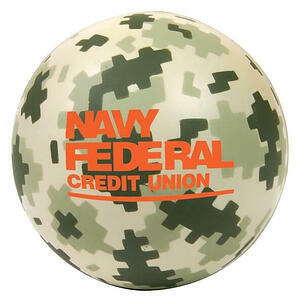 This classic promotional item gets an upgrade with an eye-catching armed forces-style design. The camo print on this custom stress ball leaves plenty of real estate for imprinting your message, and the soft polyurethane foam ensures a comfortable squeeze every time. Help recruits gear up for their next adventure with this sturdy 20 oz. aluminum bike bottle. 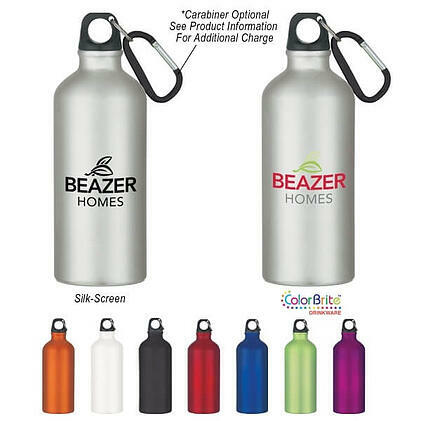 This rugged water bottle features a spill resistant screw-on lid and is offered in several bright metallic colors. You can even add an optional carabiner that clips onto the lid for an even more enticing giveaway. Looking for the ideal stress-relieving giveaway item for military recruits? 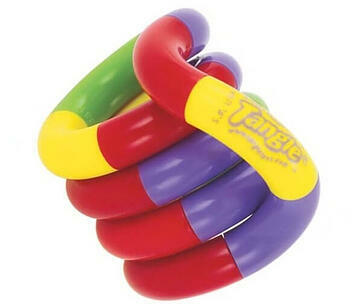 The Tangle Junior Puzzle is the ultimate fidget toy. The custom puzzle transforms into endless shapes and offers multiple unique imprint areas. Choose just one color, or create a striking multi-colored puzzle. Leave a lasting impression and get your message into your recipients’ hands on a daily basis. Useful and unique, this giveaway will light up any recruiting event. 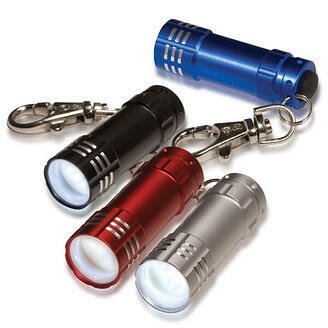 The micro flashlight keychain features ultra-bright LED bulbs and a latching key holder. The aluminum flashlight even has a lifetime guarantee, and your laser-engraved logo will maximize visibility. Best of all—batteries are included! This old-school favorite is a wearable promotional item your recipients will love. 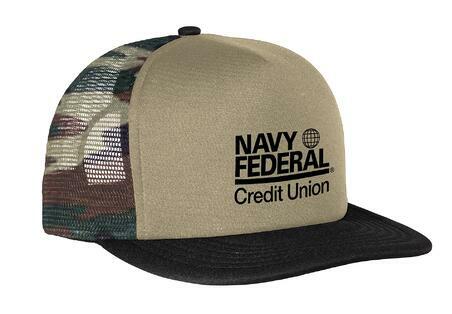 The flat bill snapback trucker cap comes in a variety of colors—including camo! With plenty of room to imprint your message on the wide front, this cap can be designed to show military pride with style. 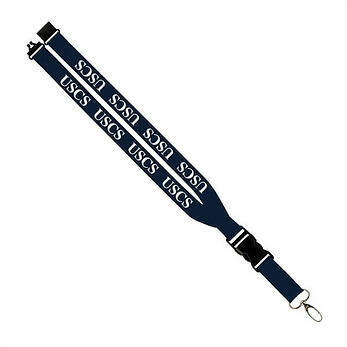 This custom lanyard incorporates plenty of features to help it stand out from the pack. From the convenience release to the slide buckle release to the metal lobster claw for holding keys or ID cards, the Maverick is one of the nicest promotional lanyards available. Available in a variety of colors, the Maverick lanyard features plenty of room for your imprint of choice. 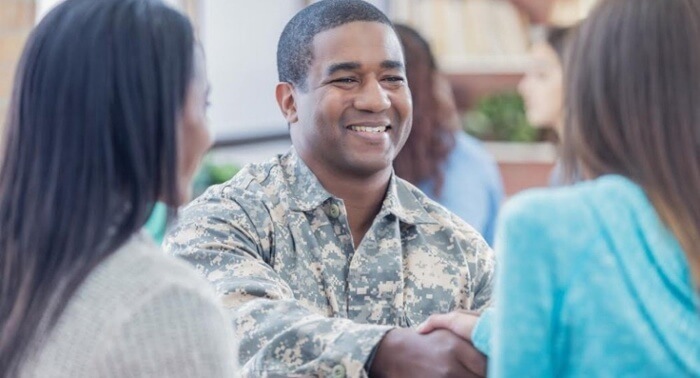 The road from recruit to enlisted service member can be long, but inspiring promotional items can help you facilitate your very first conversation while gaining interest and trust. Looking for more military giveaway ideas?